There are many opportunities for connection, friendship, and community at Webbs Chapel. 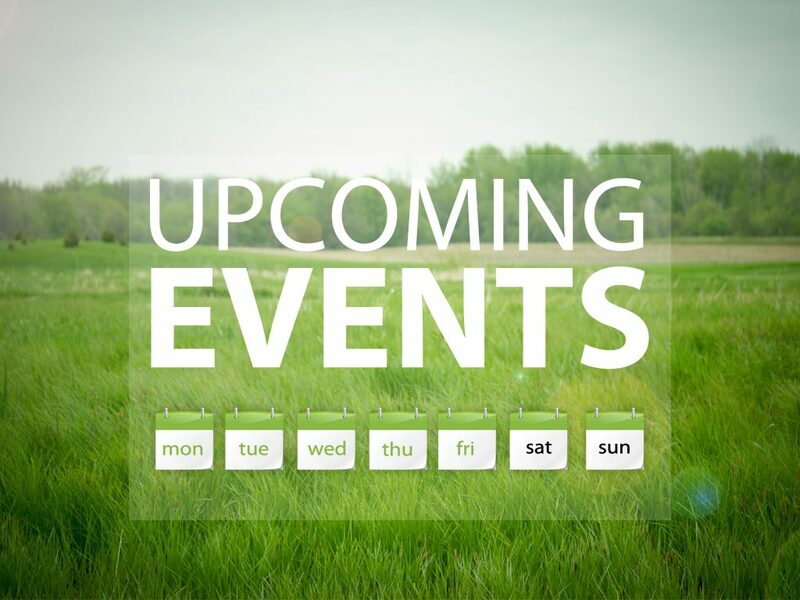 You can find our regularly scheduled events below, or our special events here. Our youth group is an active group of students in 6th-12th grade. We meet every Sunday evening from 5-7 to hang out, have dinner, and to explore various topics together. In addition, we have monthly activities for fun & service. On the 3rd Wednesday of every month, our United Methodist Men & Women gather for a potluck meal and meeting. This group helps to organize our many meals and fundraisers. They are a core part of our community at Webbs. The 2nd Saturday of the month means breakfast at Stacy’s for our men. All men are invited to attend! Our senior adult group meets for breakfast at Stacy’s restaurant the 1st Saturday of the month.